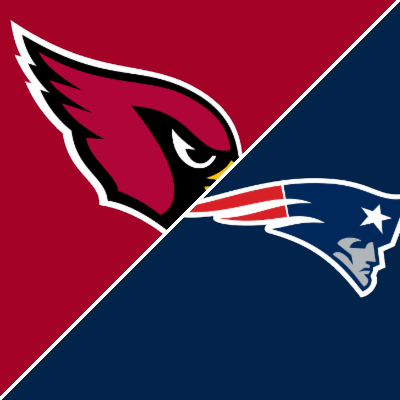 The Patriots open the season tonight in Arizona against a Cardinals team that looks like a Super Bowl contender. While these two teams may very well find themselves squaring off in Super Bowl LI, the Patriots come into this game at a huge disadvantage with no Tom Brady and no Rob Gronkowski. 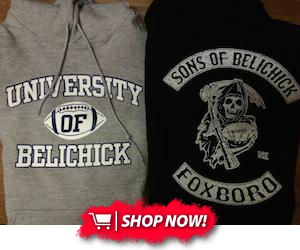 So, how do the PatriotsLife staff believe New England will do? I had the Patriots losing this game even if Tom Brady was playing. This is the worst possible match up for Jimmy Garoppolo, who is only making his second career start. With a banged up offensive line, the inexperienced Garoppolo will have a tough time with his decision-making and will see pressure all game long. If the Patriots keep this game close, or by some miracle, win it, it'll be up to their defense. Now that Rob Gronkowski is reportedly not playing, the Patriots will be without their best offensive weapon against a formidable defense. While Jimmy Garoppolo won't lay an egg, don't expect him to pass for more than 200 yards. Like almost all young quarterbacks, he will struggle under pass pressure at times, leading to one INT and one fumble. The team will have trouble finishing drives. The running game will be ineffective between the tackles as Arizona doesn't feel compelled to honor the play action threat since Gronk will not be active. James White and D. J. Foster will make a few outside runs and catch a few passes, but it won't be enough. A swing pass to Foster will be the only TD of the day for the offense. On defense, the Patriots will shut down the Arizona running game and force them to throw more than 40 times. However, the Patriots will give up a few big plays in spread formations and commit a few costly defensive penalties on 3rd down, Short field drives created by the aforementioned Patriot turnovers will make their lives even more difficult, leading to more points. Unfortunately, I believe the Patriots will fall to 0-1. I can’t see us getting a win in this one because of the lack of a running game and a quarterback in his first start. Arizona are arguably the most well equipped teams in the league with a top 10 offense and defense. This one is going to go down to the wire but I think we will just fall short. The key player will be second year running back from Arizona David Johnson who the Pats defense will struggle to contain.